Last year I worked on a really great freelance project for Jacqui Small Publishing. 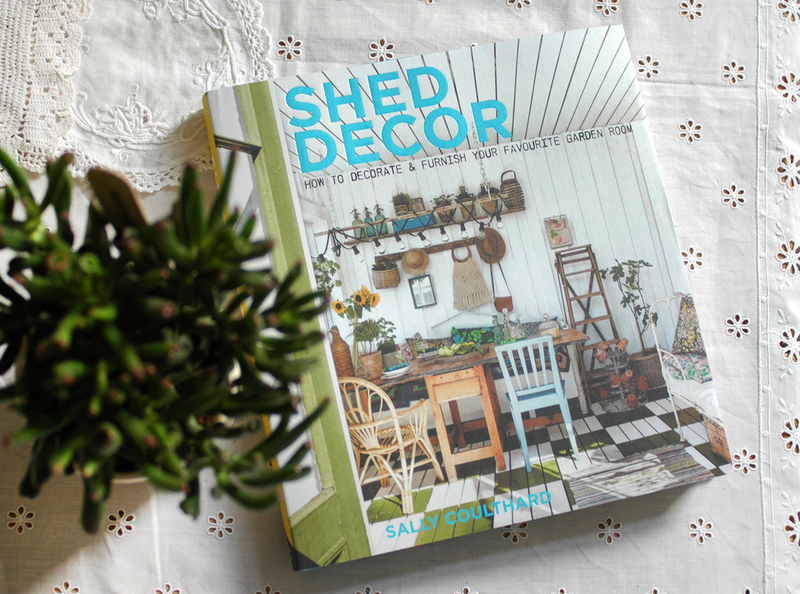 I was picture editor on a new book by Sally Coulthard, called Shed Decor, the follow up to Shed Chic which was published back in 2009. 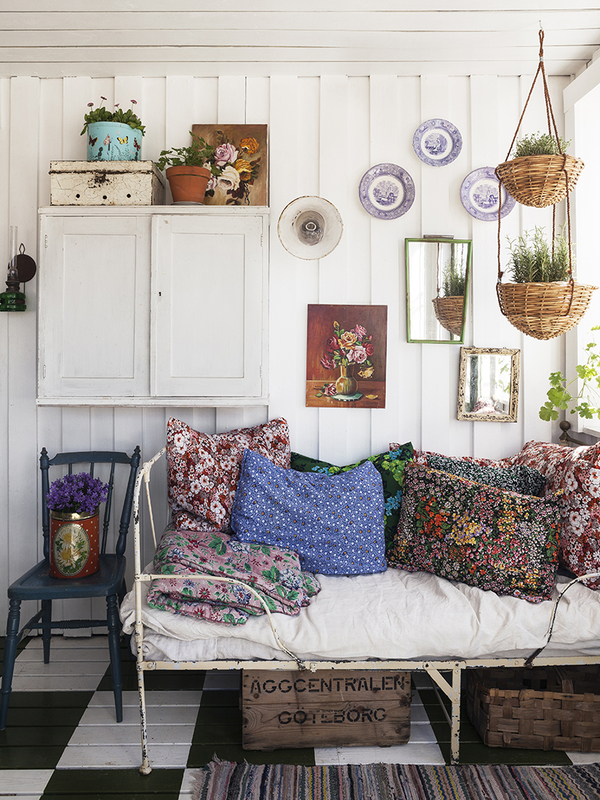 The book focusses this time on how to decorate the interior of your shed, garden room, summerhouse or outdoor studio. The book publishes next month in the UK, but I was really excited to receive my advance copy and finally see all our hard work in print! Without wanting to blow my own trumpet in regards to my picture editing skills (! ), but I really do love the cover image! The checkerboard floor!! and everything else in this image - just gorgeous. 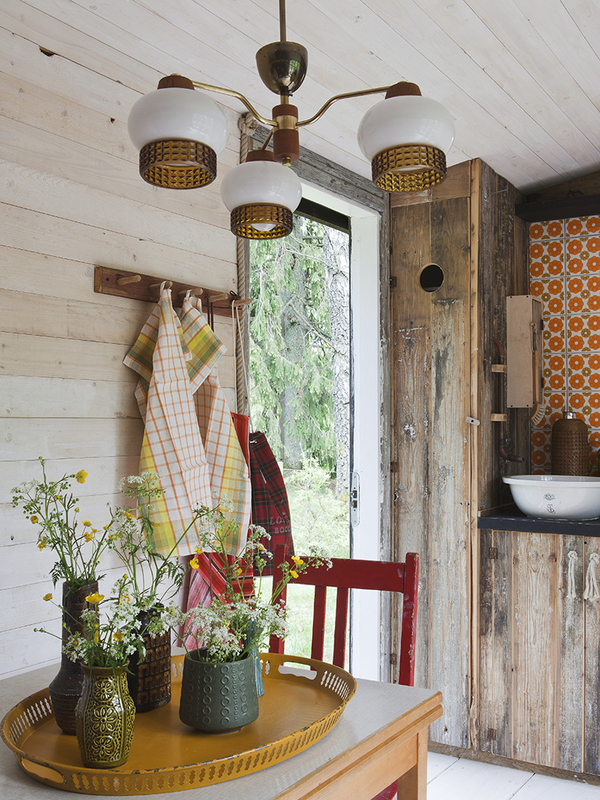 Inside there are lots of great case studies of outdoor rooms from around the world, and styles to suit everyone - from rustic to retro to recycled. There are 'essentials' pages which share what elements you need to create the look, and the second half of the book then looks more closely at specific areas, such as lighting, flooring and furniture. You can preorder your copy on Amazon now. Published by Jacqui Small Publishing.